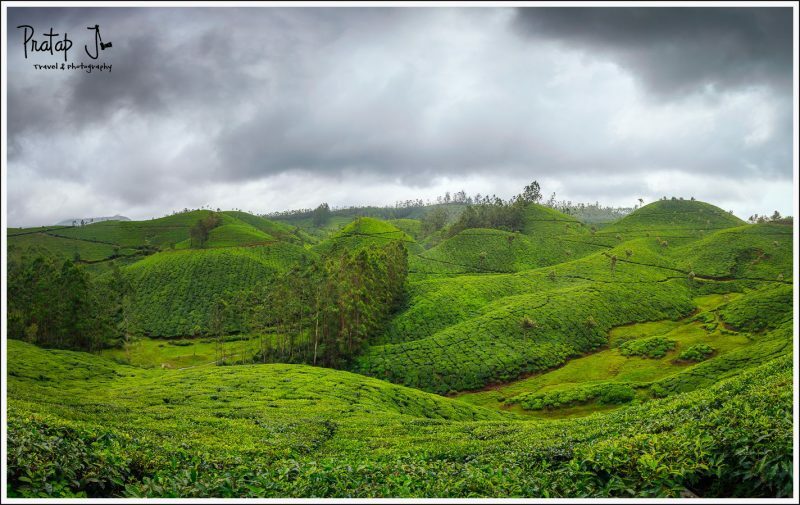 In Jun 2015, I traveled to Munnar as a winner of the Tata Tea Kanan Devan #PhotographyEscapade competition. 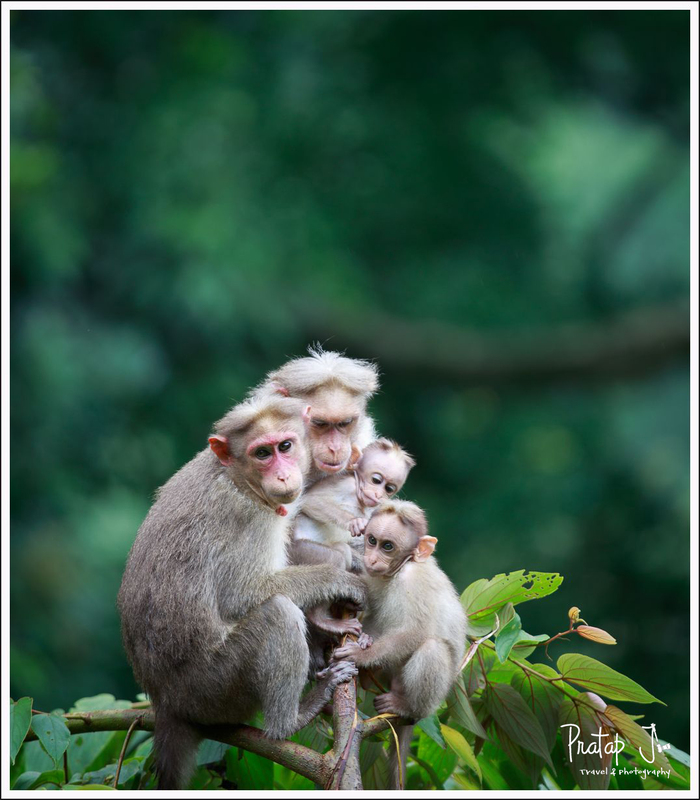 These photos are from the wonderful 3 days we spent in God’s Own Country. Shooting landscapes in India is challenging because of the presence of manmade structures everywhere. As if it were the norm, I saw a brightly colored bridge interrupting the green foliage of the tea plantations. I took it up as a challenge to make a photo that incorporated this bridge of flaming orange. Mother Nature came to my rescue by opening up the skies and revealing a little bit of an optimistic blue sky. After a few minutes, she even kissed the mountaintops with a warm morning light. The arrangement of colors even added a hint of blue to the muddy river! On day two of the #photographyescapade tour, we visited “Shrishti”, a cottage industry for the differently abled. 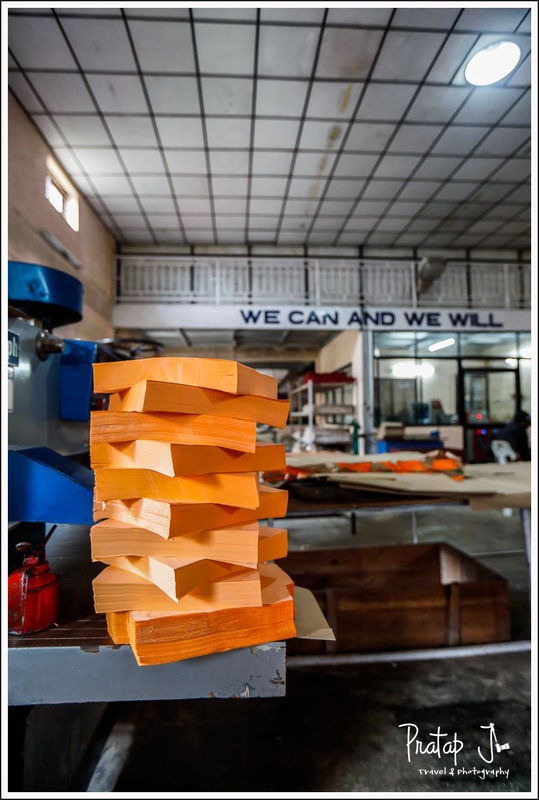 In the second factory we saw young men and women working on paper products. Paper always manages to make me nostalgic. I am a child of the 80s, and I grew up in the pre-digital era. It was in my time that the world transitioned from paper to digital. Modern communication gadgets cannot match the charm of good old paper. In this photo, I have captured a stack of brightly colored orange envelopes with the words, “We Can and We Will” in the backdrop. It tells the story of the differently abled workers using their willpower to not only overcome whatever they lack compared to others, but also to keep some of the old world charm of pen and paper alive. Thank you Shrishti, for giving wings to the willpower of these citizens. Photography is not just the play of light, but also the play of time. Our eyes always see in one brief second. But the camera can be made to see longer. Have you ever wondered how racing clouds, a flowing river, and a still bridge would look like if you could watch them in not a blink of an eye, but by suspending the notion of time? This photograph is a 30 seconds exposure that captures exactly this. 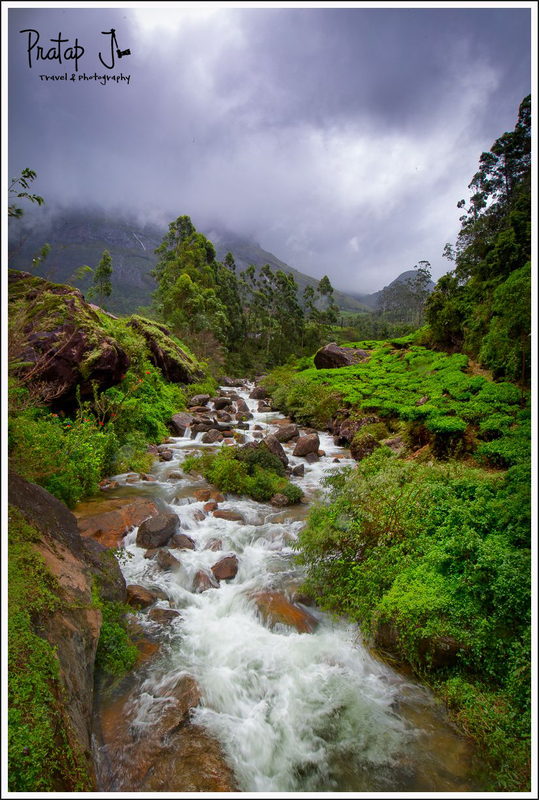 Our #photographyescapade to Munnar was in the monsoon, so we were surrounded by seasonal waterfalls all through our travels. Every one of them was beautiful in their own respect. A few were definitely more special. This particular waterfall was carrying pristine water from the mountains and flowing through thick jungle. At a distance, a mountain peak stood tall, as if overlooking the play of season on the earth below. In between light drizzles and heavy rain, I managed to capture the ethereal and magical scene. People in the mountains generally live by simple means. 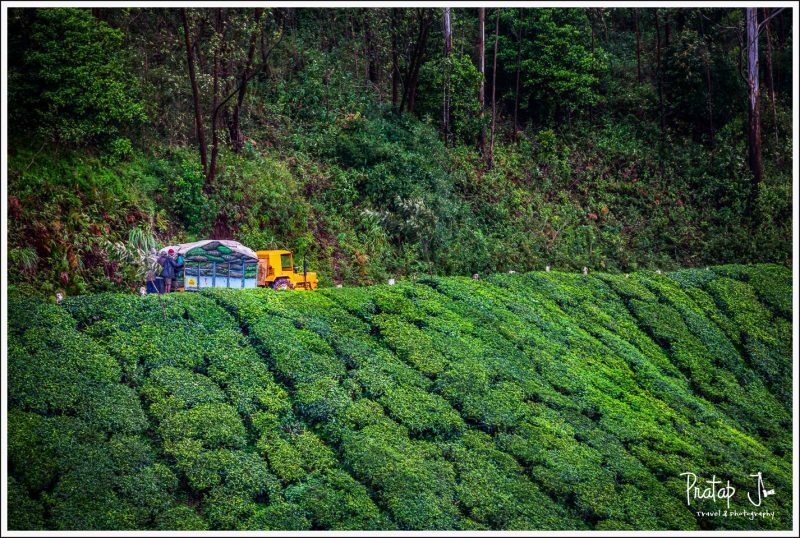 We were in three vehicles, traveling to the Gundamally tea factory. Our car was the last one, and we fell behind from the others. 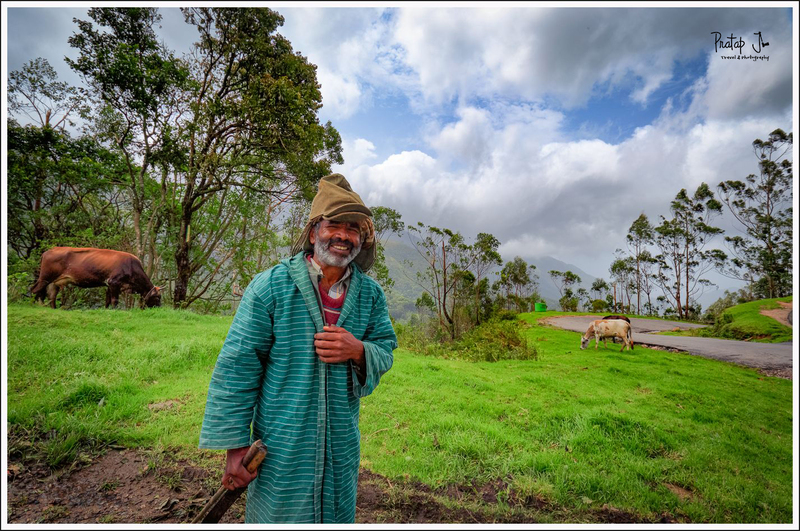 Our driver stopped by this herdsman to ask him the direction to the tea factory. 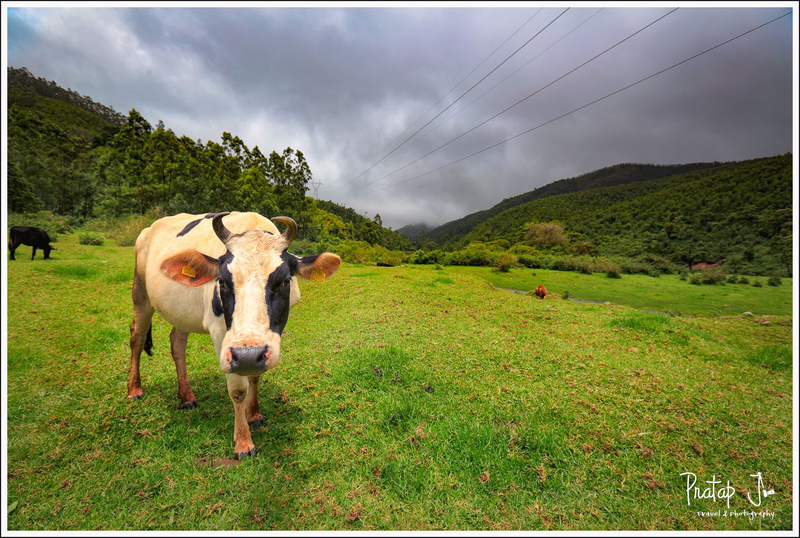 The man replied with an angelic smile, “I don’t know the way, I just graze my cows.” The simplicity in the words spoke a lot about our relentless pursuit of happiness. Since no one has actually lived to see heaven, we have the liberty of imagining for ourselves how it would look like. My heaven would definitely have blue skies. Depending on my mood, I sometimes want heaven to have the most beautiful of beaches but sometimes I prefer mountains and valleys. I was in one of my mountain moods in Munnar when we stopped the car to enjoy the view of the beautiful valley. The meandering road definitely looked like the route to heaven. 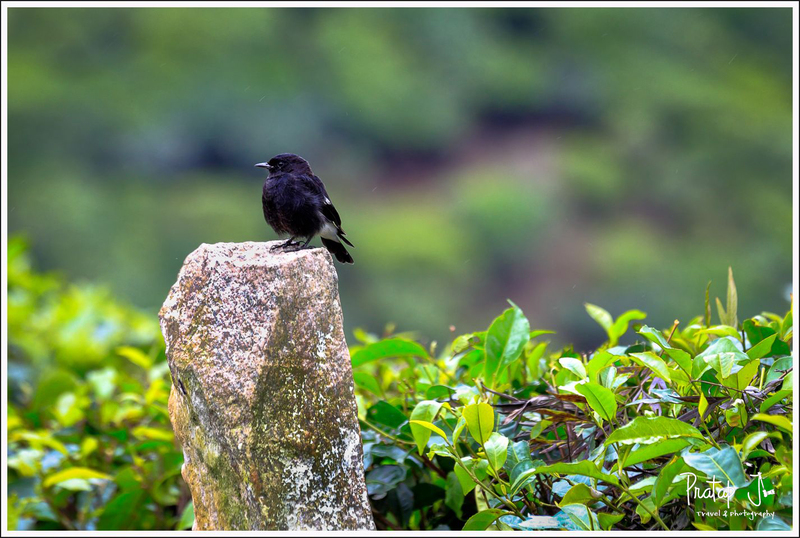 The Eurasian Blackbird was commonly seen in the tea estates. Away from the main tourist circuit, you don’t find a lot of traffic in Munnar. 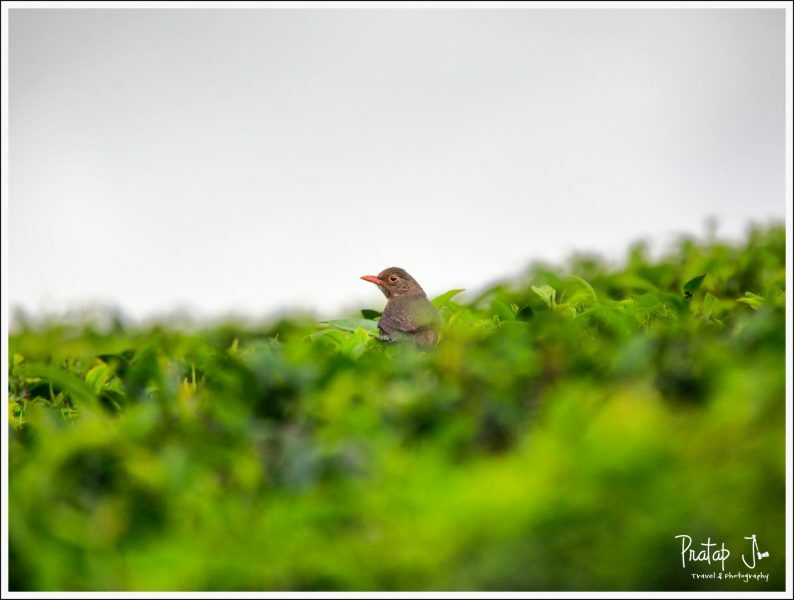 I had wandered into one such path in a tea estate on the last morning of our stay. I was hoping to watch the sun rise but the weather was overcast so I was aimlessly pointing my camera in all directions. There was silence all around, only to be interrupted by strong winds that carried rain clouds over me. From a distance, I saw a tractor coming my way. I had never seen such a tiny tractor. It was painted in a bright yellow color. The tractor looked almost toy-like. It passed me and disappeared into one of the numerous bends. After 10 minutes, the tractor returned with a cargo of fresh tea leaves. I waited for the tractor to travel further on the road because I wanted to emphasis how tiny it looked compared to the vastness of the mountains and the skies. Sometimes the prettiest of scenes are right next door. On all days, we had traveled far to capture photos. On the last day, I took a stroll close to our place of stay. I noticed the road running parallel to the river. The man with the umbrella was testimonial to the monsoons we had witnessed. The foliage was lush and the road was wet. 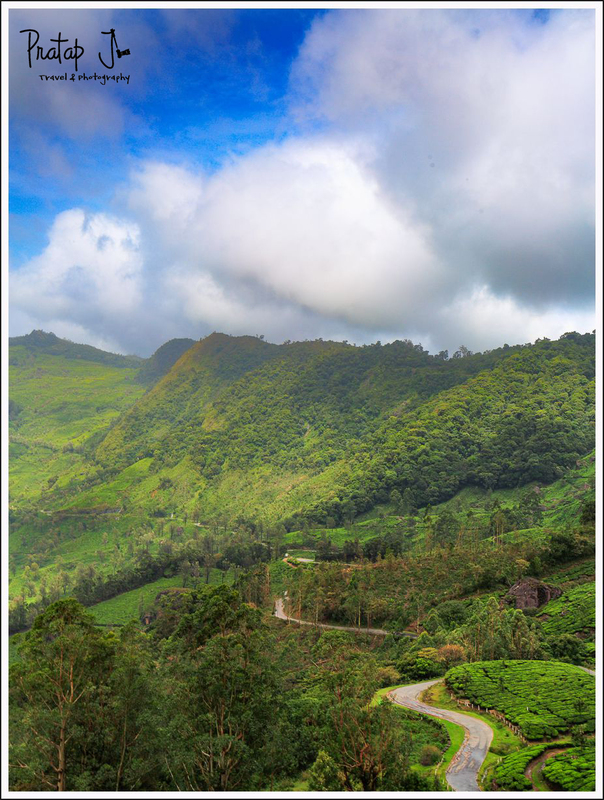 The slow life of Munnar was really appealing to me, but like all trips, ours had come to an end and I had to leave. Very nice Pratap. Your narration and photos are completely in sync and makes reading and imagining (after watching every details in the photo) very easy. Thanks. 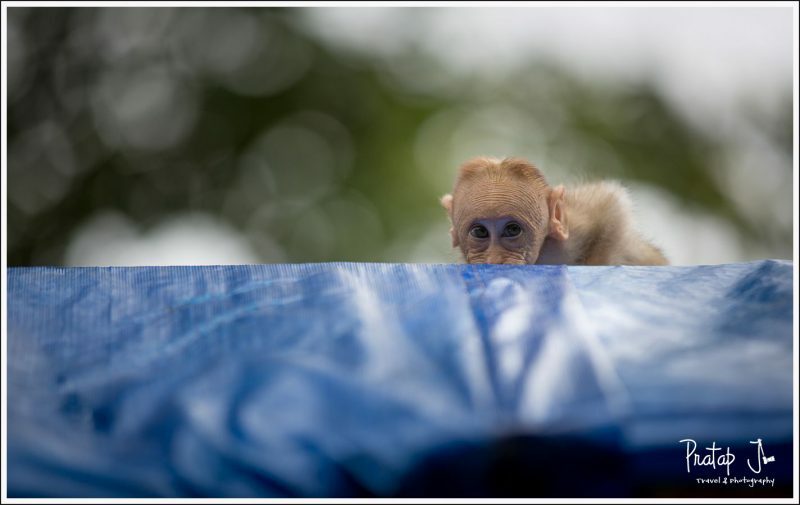 Nice photos and narration. It was like I had visited Munnar by myself. Keep up the good work and looking forward to hear more.. 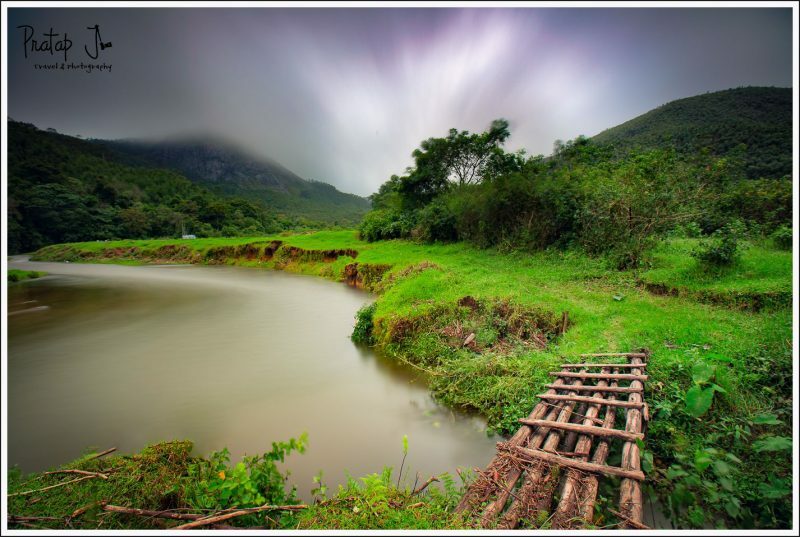 It has been rightly said that Munnar is a must visit place in Kerela. The post and the pictures are beautifully weaved. The name Munnar is believed to mean “three rivers”,and there are many places to visit in Munnar. 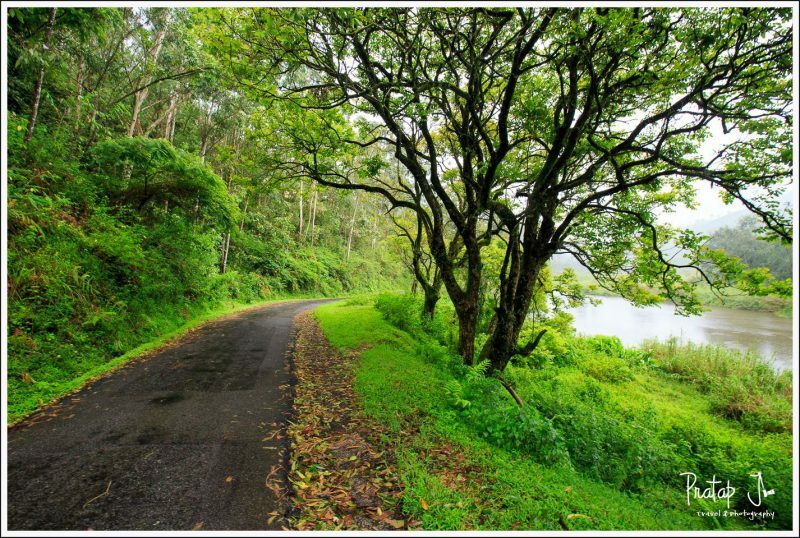 It is a calm and soothing vacation spot in Kerala. Woww lovely images and great write up. 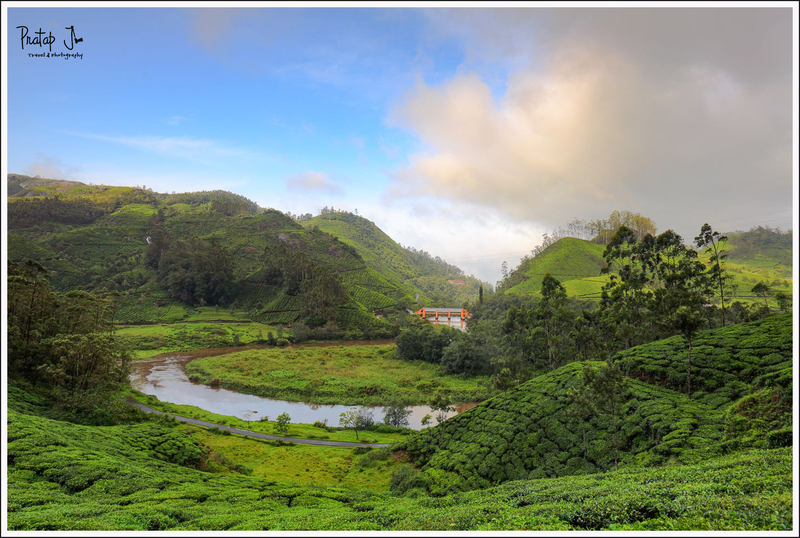 Thank you for sharing your wonderful experience in Munnar, very nice..